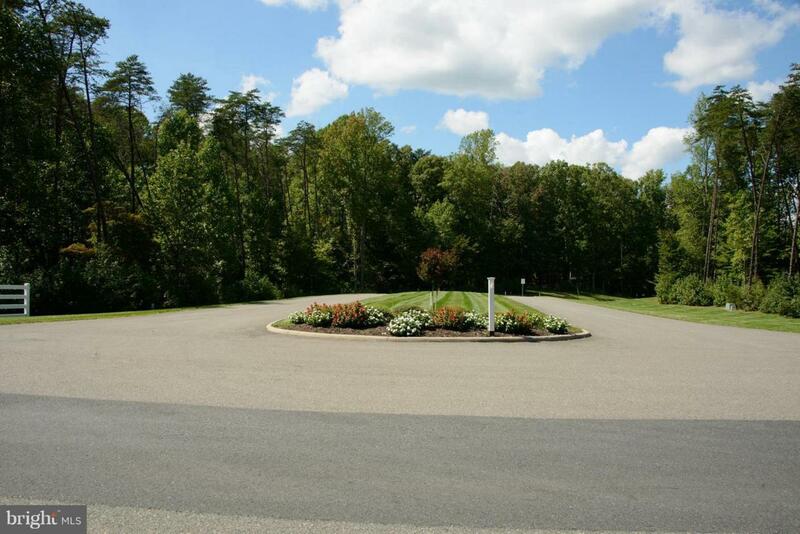 This lot comes with a covered slip Welcome to Mill Run at Lake Anna. 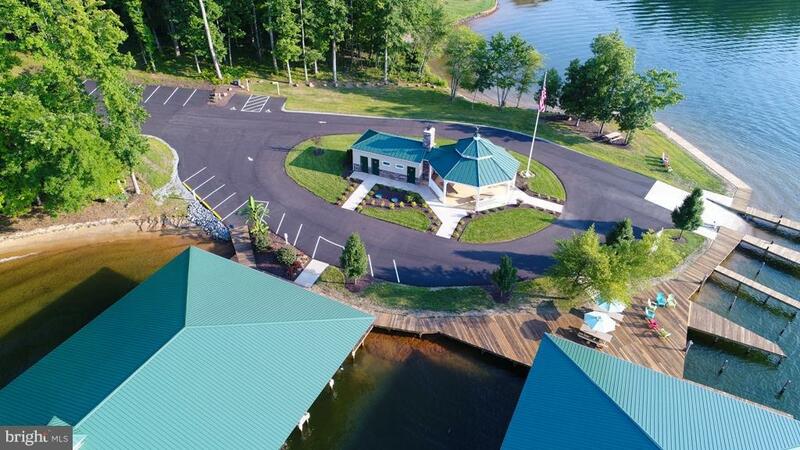 You will be impressed with the beauty that Mill Run has to offer. 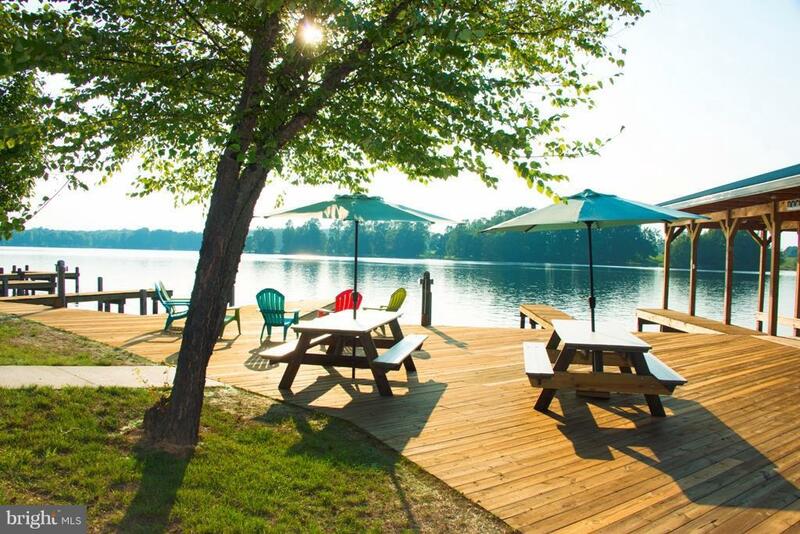 Mill Run is situated on the private side of Lake Anna, for quiet lakefront living. 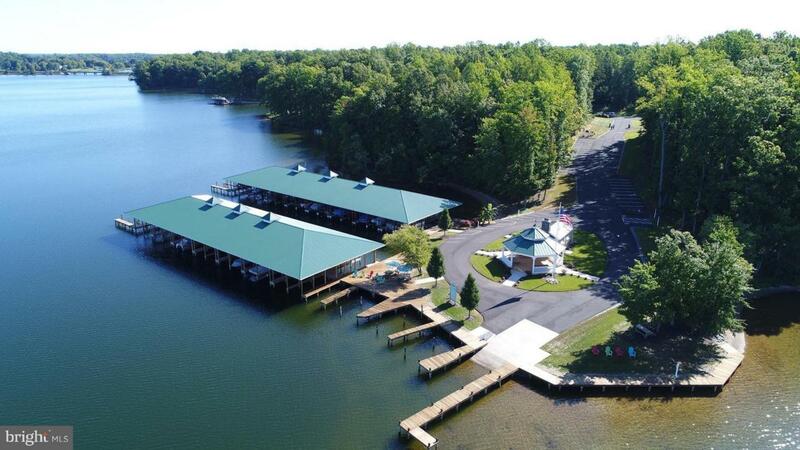 Mill Run at Lake Anna offers you your own boat slip for all of our water access lots. And a common area for all to enjoy! There are 22 Water access lots left and 24 waterfront lots.